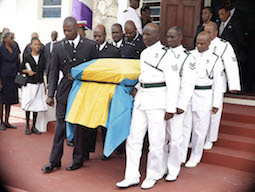 NASSAU, The Bahamas – The funeral service of Mrs. Juliette Barnwell was held on Saturday morning, September 24, 2016, at Christ Church Cathedral. Mrs. Barnwell was a well-loved and deeply respected community champion. 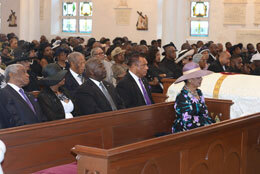 FREEPORT, The Bahamas -- The family of the late Mrs. Mary Wilchcombe said farewell to her at The Pro-Cathedral of Christ the King in Freeport, Grand Bahama on Saturday, July 30, 2016. Mary Wilchcombe was the mother of the Hon. 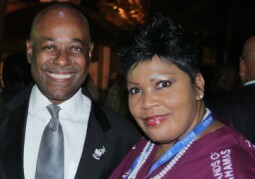 Obie Wilchcombe, Minister of Tourism, and Member of Parliament for West Grand Bahama and Bimini. NASSAU, The Bahamas -- A State-Recognized Funeral was held for Pastor Silas Napoleon McKinney, former President of the Bahamas Conference of Seventh Day Adventists and West Indies Union Conference of Seventh Day Adventists, Mandeville, Jamaica, on Sunday, July 31, 2016 at Hillview Seventh Day Adventist Church, Tonique Williams Darling Highway. Governor General Her Excellency Dame Marguerite Pindling attended the funeral, as did Prime Minister the Rt. Hon. Perry G. Christie, and Minister of Foreign Affairs and Immigration the Hon. 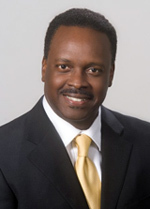 Fred Mitchell. The Cabinet Office has announced that a State-Recognized Funeral will be held for Pastor Silas Napolean McKinney on Sunday, 31 July, 2016 at Hillview Seventh Day Adventist Church, Tonique Willliams-Darling Highway. 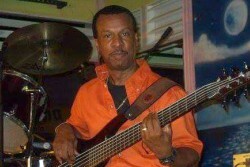 I join the fraternity of Bahamian musicians, entertainers and performers mourning the untimely passing of Mr. Percival Sweeting, President of The Bahamas Musicians and Entertainers Union. My ministry values his contributions to the formulation of policy relative to culture, entertainment, special events and promotions. 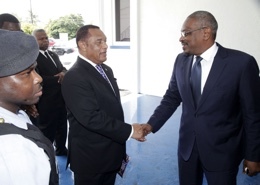 Mr. Sweeting had a concern about developing the now and next generation of Bahamian talent and entertainers. Nassau, Bahamas - The Hon. D. Shane Gibson, Minister of Labour & National Insurance is profoundly saddened by the death of Mr. Percy Sweeting, President of the Bahamas Musicians Entertainers Union on Monday July 11, 2016. 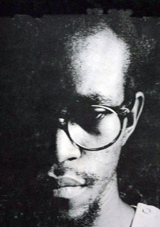 President Sweeting became a member of the Union in 1976 and was first elected to the Executive Board of the organization in 1979. He served in numerous positions in the Union including Treasurer and Vice President and was elected to the position of President in 1999, a position he held up to the time of his death. 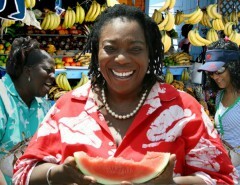 The Bahamas Weekly News Team is shocked and saddened to learn of the passing of "Smiling Pat", Patricia Hoyte Zonicle​, who of late had been living in Cat Island, after years in Grand Bahama Island. As owner and operator of "Smiling Pats Adventures," she was no stranger to hard work and dedication. She was truly an ambassador to her country. The Ministry of Youth, Sports and Culture and its staff wish to express our sincere condolences over the sudden and unexpected passing of Bahamian sports star Mr. Kevin “Kimbo Slice” Ferguson in Florida recently. 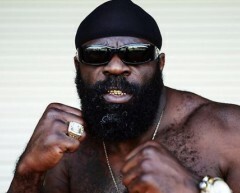 Kevin “Kimbo Slice” Ferguson rose to fame through his widely viewed videos of his backyard brawls and then his transition into the professional arena of Mixed Martial Arts. 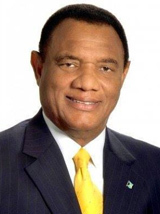 I was saddened to learn that Chief Councilor, Mr. Abner Pinder, Spanish Wells District Council, passed away on Sunday, 5th June 2016 at a Florida hospital. 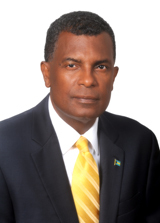 Mr. Pinder was the longest-serving Chief Councilor in the Commonwealth of The Bahamas since the inception of Local Government. He executed his duties with professionalism, and proficiency. 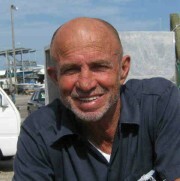 The Local Government family, the community of Spanish Wells and indeed The Bahamas all mourn his loss. 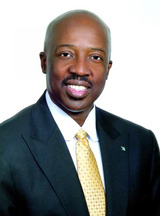 It is with a heavy heart, that I write to you in reference to the loss of Michael Wilchcombe, a senior fellow in the Grand Bahamian entertainment industry. This extraordinary bassist made an indelible mark, not only in his industry, but also in the hearts and minds of his community. It is with a great sense of sadness and loss that the Free National Movement pauses today to mark the passing of a truly great FNM and a great Bahamian, Mr. Abner Pinder. 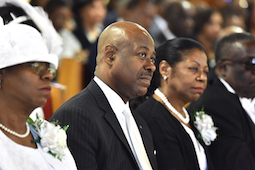 NASSAU, The Bahamas - A Service of Thanksgiving for Retired Sergeant 1018 Brady Simms and his wife, Princess Simms, of the Ministry of Tourism was held on Wednesday, June 1, 2016 at Bahamas Faith Ministries. 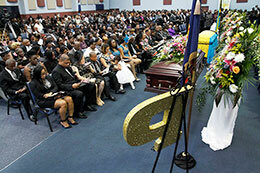 With heavy and somber hearts, executives and a staff of the Ministry of Tourism held a special grieving session with noted psychiatrist Dr. Timothy Barrett to help cope with the sudden and tragic loss of the late Princess Simms, a senior manager of Human Resources, who served the ministry diligently for nearly 25 years. The meeting was held at the British Colonial Hilton where staff members prayed and sang songs while comforting each other. NASSAU, The Bahamas –- Funeral services were held for labour movement stalwart, the late Nelerene Harding at Church of God Auditorium on Saturday, May 21, 2016. 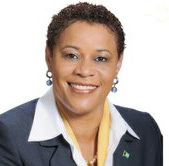 “Nell” Harding was president of the Airport, Airline and Allied Workers Union (AAAWU), and had served in the labour movement with distinction for over 30 years.